Do you love to sing? Did you recently graduate? 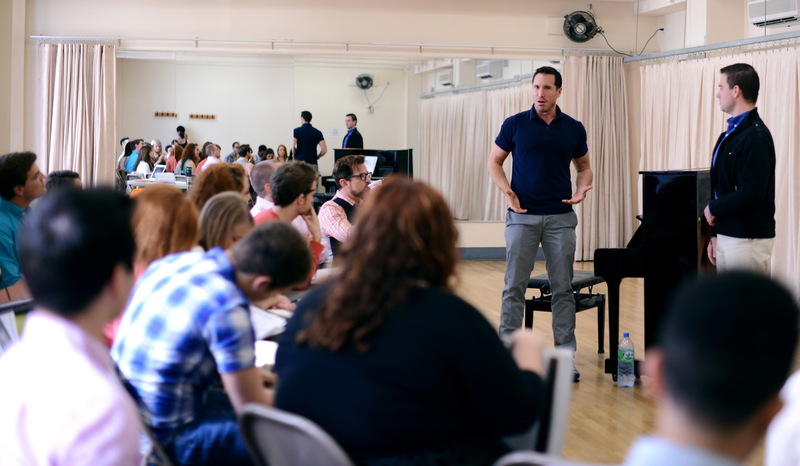 Are you new to NY and want to pursue a career in Musical Theatre? Come meet Matt, try his famous methodology, vocal exercises and technique. Matt will share his experience with the group, work with the participants* and answer your questions about voice training and the business. *bring your book if you want to work individually with Matt (limited slots, subject to time constraints and on a first come first serve basis). Email us to pre-register and please attach your resume.